Clean Car Fax w/ zero accidents, 1 local owner and well kept. 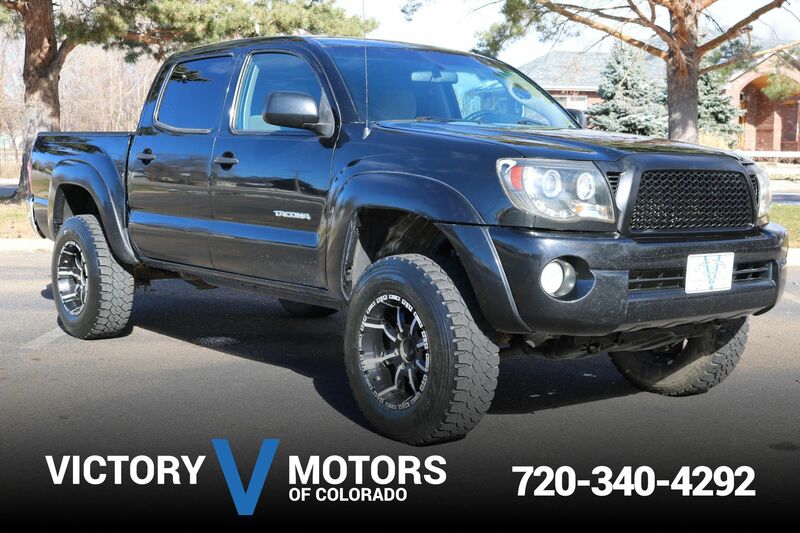 Features a reliable 2.7L 4CYL with desirable 5 speed manual transmission and 4WD. The exterior is Black Sand Metallic with matching Leer bed topper. The interior includes easy access cab, Gray cloth, power windows/locks, folding rear jump seats, shift on the fly 4WD and more!